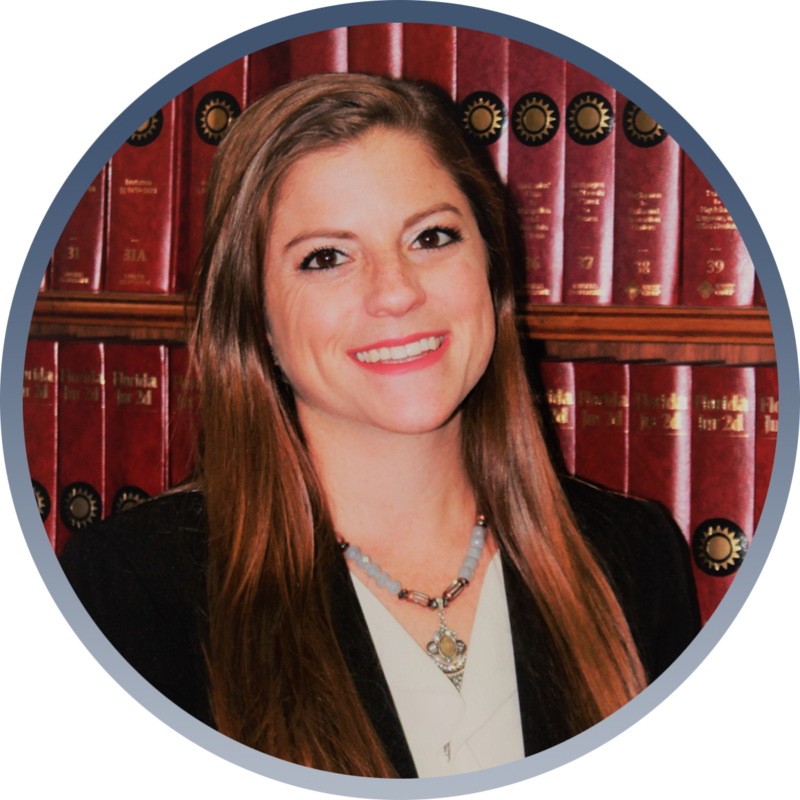 Before joining Dale Carson Law, Jessica Klein Goldsborough served as a trial attorney at the Public Defender’s Office for the Fourth Judicial Circuit in Duval County, handling cases from minor misdemeanors to more serious felonies. Jessica graduated from Florida State University with a degree in criminology and criminal justice. She earned her Juris Doctor from Florida Coastal School of Law in Jacksonville. Jessica is a member of the Florida Bar Association and the Jacksonville Bar Association. She is admitted to practice before every state court in Florida, as well as the Federal District Court, Middle District of Florida. In her spare time, Jessica enjoys spending time with her family, being outdoors, and traveling.